Skip the box mix and make them fresh! The best homemade buttermilk blueberry banana muffins are 100% worth the extra 5 minutes they’ll take to make! 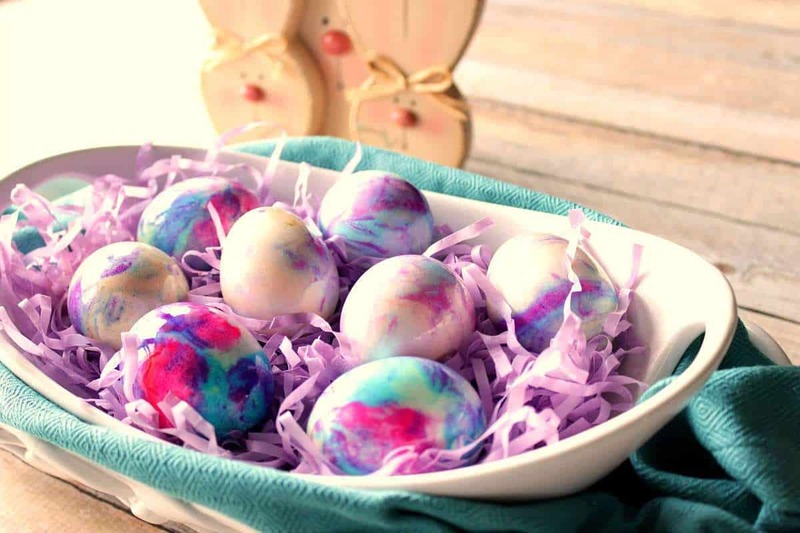 Skip the box and make them fresh! 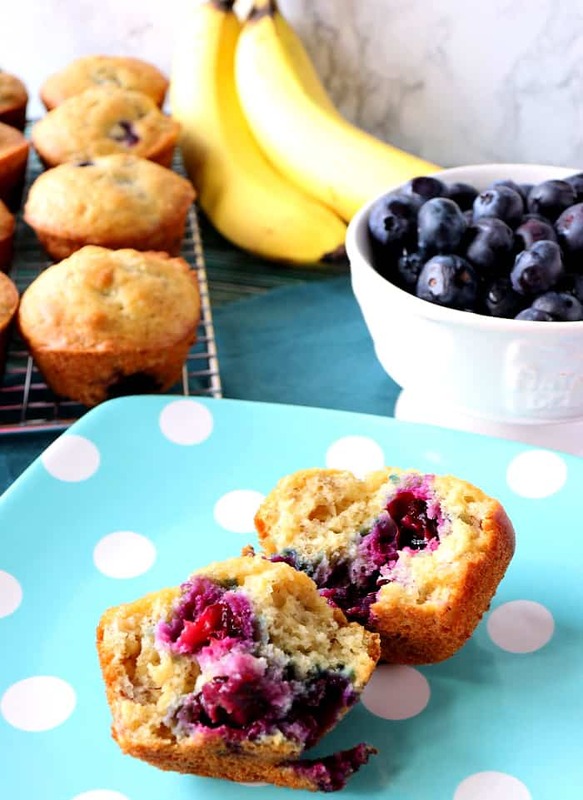 Homemade Blueberry Banana Muffins are better tasting and they’re better for you! In addition, they’re a healthy breakfast or snack option that are sure to please the entire family! 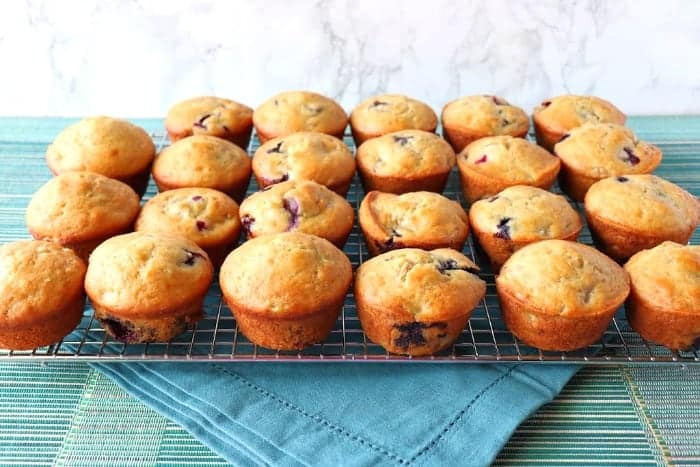 **Please Note – The printable recipe card with detailed instructions, complete ingredient measurements, and nutritional information for making Blueberry Banana Muffins is available near the end of this post. Look at all that fresh blueberry flavor! 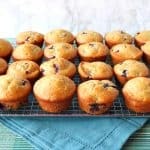 Tips for making blueberry banana muffins from scratch? 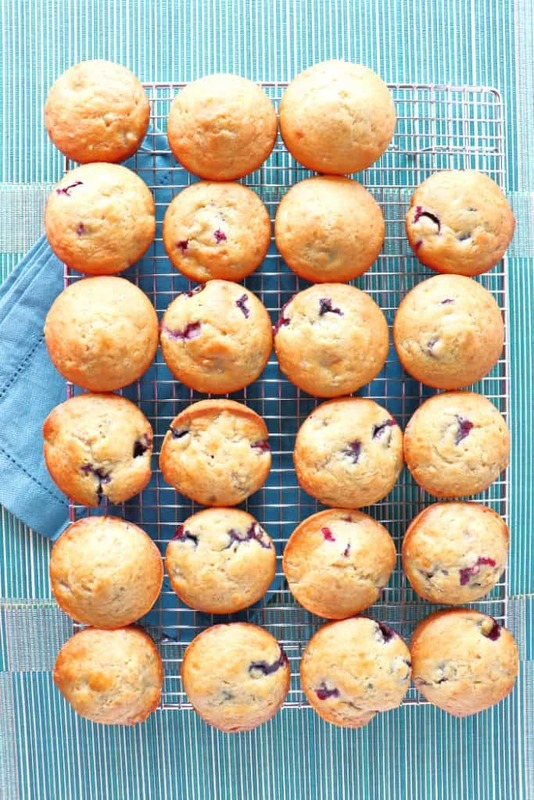 Tossing the fresh blueberries in a touch of flour before adding them to the batter will ensure that the blueberries stay suspended in the batter and won’t sink to the bottom of the muffins. Using buttermilk (or a homemade buttermilk substitute, as I do) will give your muffins a tender crumb, and a very light tang in flavor which will complement the fresh blueberry and banana flavor. Using an ice cream scoop will help your muffins be all the same size. Sifting the dry ingredients first, and then adding them into the wet ingredients will keep your muffins light and airy in texture. Gently stirring the blueberries into the batter will keep the berries from breaking and turning the batter blue’ish in color. Stir just until the batter comes together. Overstirring the dough will make the muffins tougher in texture. Can the baked muffins be frozen? YES! You can either wrap your muffins individually or together in zip-top bags. Make sure the muffins are completely cool before wrapping and freezing them. They can be frozen up to 2 months. 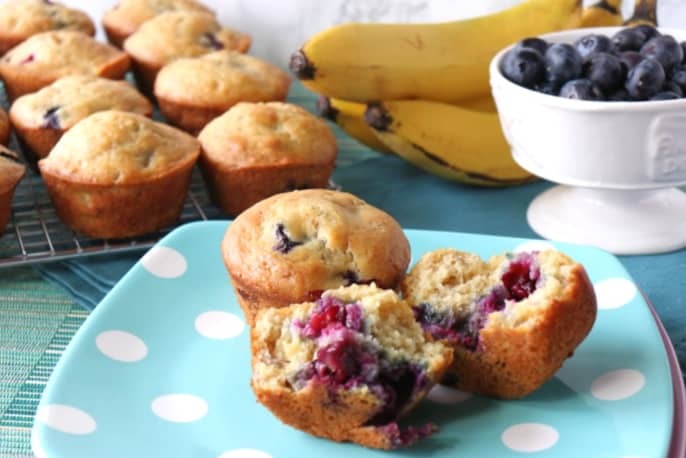 Are Homemade Blueberry Banana Muffins good for you? Homemade foods are ALWAYS better for you than the packaged variety of foods you can purchase in the grocery store. 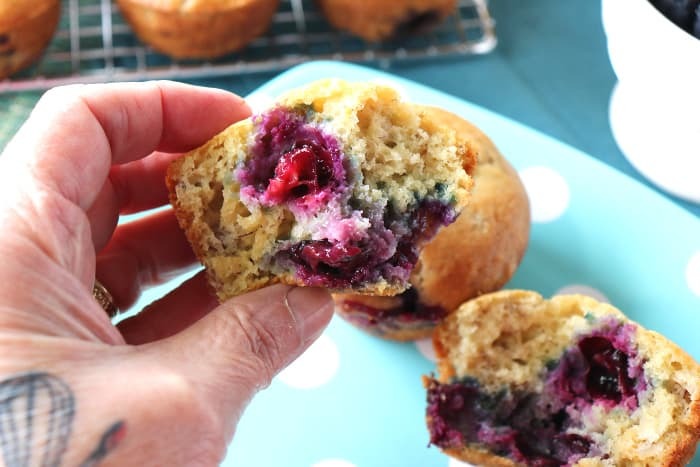 By making blueberry banana muffins at home, you will control the freshness of ingredients and there is no need for preservatives or additives to make them shelf-stable. Blueberries are low in calories and high in nutrients. An entire cup contains only 85 calories and 15 grams of carbohydrates. Blueberries are considered the king of anti-oxidants. Blueberries reduce DNA damage which may help protect against cancer and aging. Blueberries may reduce blood pressure. Blueberries can help maintain brain function and protect memory. To read more about the health benefits of blueberries, click HERE for more information. Bananas are chock full of B6, vitamin C, dietary fiber, and manganese. Bananas are also full of potassium which is good for your heart health and blood pressure. They can also aid in digestion and help with gastrointestinal issues. Bananas give you energy without the fat and cholesterol. To read more about the health benefits of bananas, click HERE for more information. 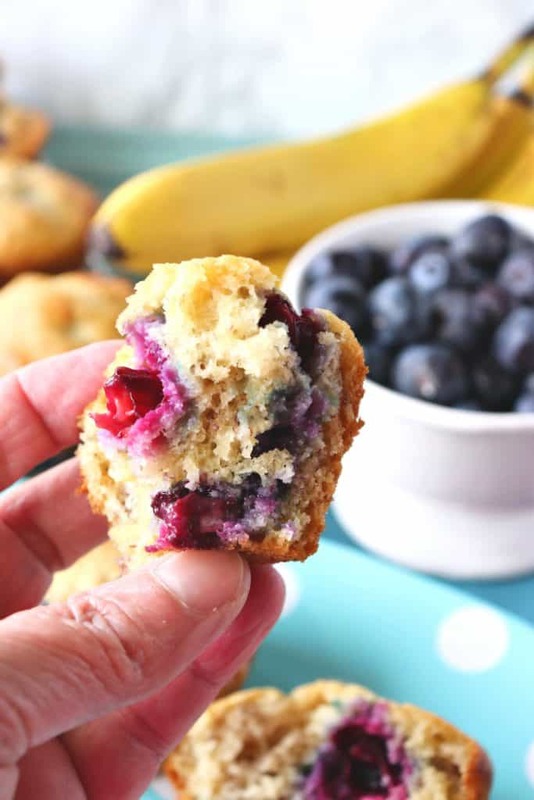 Homemade Blueberry Banana Muffins are healthy and delicious! 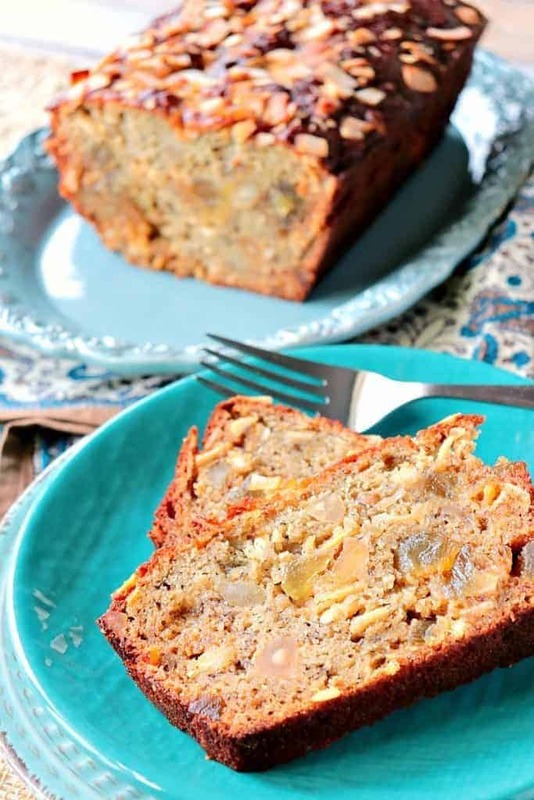 Can you store overripe bananas in the freezer? Yes! I always have frozen, overripe bananas in my freezer. It’s best practice to take the bananas out of their peels before freezing or they will produce too much liquid once thawed. Place the overripe bananas in a zip-top bag or freezer safe container and freeze for up to 4 months. Bananas may be mashed before freezing. Add 1 tablespoon of cider vinegar or fresh lemon juice per 1 cup of milk. Allow it to sit for 2 -3 minutes. 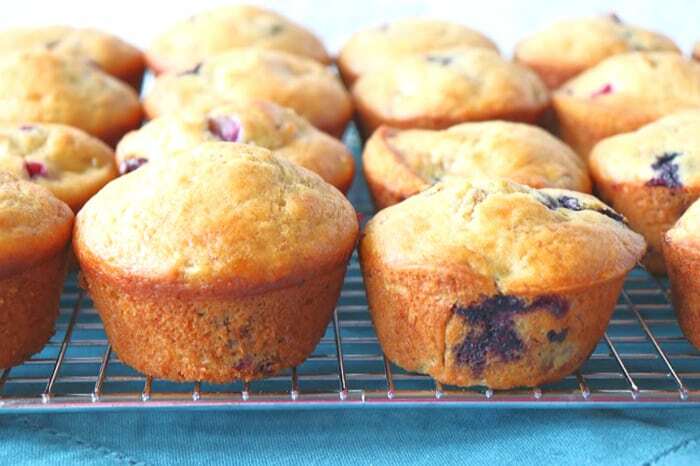 Below is the printable recipe card for today’s Homemade Blueberry Banana Muffins. Skip the box mix and make them fresh! The best homemade buttermilk blueberry banana muffins are 100% with the extra 5 minutes they'll take to make! Spray a muffin tin with baking spray. Set aside. **Note - Muffin liners may be used, but they aren't necessary. Toss the blueberries with 1 tablespoon flour and set aside. In a small bowl, stir together the milk and lemon juice (if NOT using buttermilk). Set aside for 2-3 minutes. In a large bowl, whisk together the mashed bananas, buttermilk OR buttermilk substitute, eggs, oil, brown sugar, vanilla, and lemon zest. In a medium bowl, whisk together the 2½ cups all-purpose flour, baking soda, baking powder, and salt. Add the dry ingredients into the wet, banana mixture and stir gently. Add the flour-coated blueberries to the muffin batter and gently fold them into the batter just until the blueberries are incorporated. Do not overmix. Use an ice-cream scoop or large spoon to fill the muffin tins 3/4's full with the muffin batter. Bake in a preheated oven for 25-30 minutes, or until the muffins are golden and when a toothpick inserted in the center comes out clean. Cool for 10 minutes, and then run a knife around each muffin to loosen them from the tin. Turn all the muffins out onto a cooling rack and cool completely. muffin tin, muffin liners (optional), baking spray, large bowl, medium bowl, whisk, wooden spoon, fork or pastry blender (for mashing bananas), small bowls, measuring cups, measuring spoons. I sincerely hope you’ve enjoyed today’s recipe for Homemade Blueberry Banana Muffins as much as I’ve enjoyed bringing it to you!! Tender and delicious! Homemade Blueberry Banana Muffins. **Note – The post above includes affiliate links. When I find a great product or service, I like to share it with my readers. Sometimes I use affiliate links so I can earn a commission for my recommendations. Blueberry season will be here before we know it! Delicious flavor combo! Great recipe!